recently, but I happened to pop in a few weeks ago (just for one of their hand sanitizers for my desk) when I noticed their new collection of skincare. 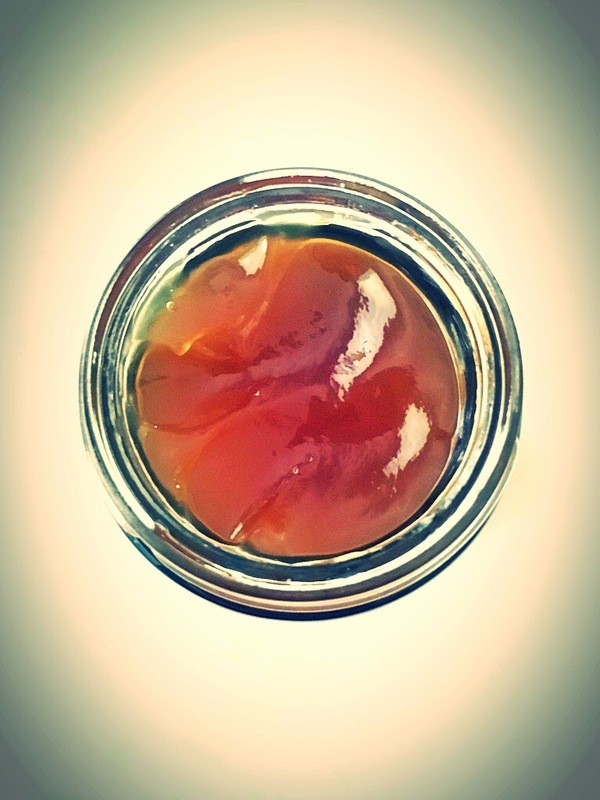 The range includes masks, moisturisers and much more in a range on unique combinations. 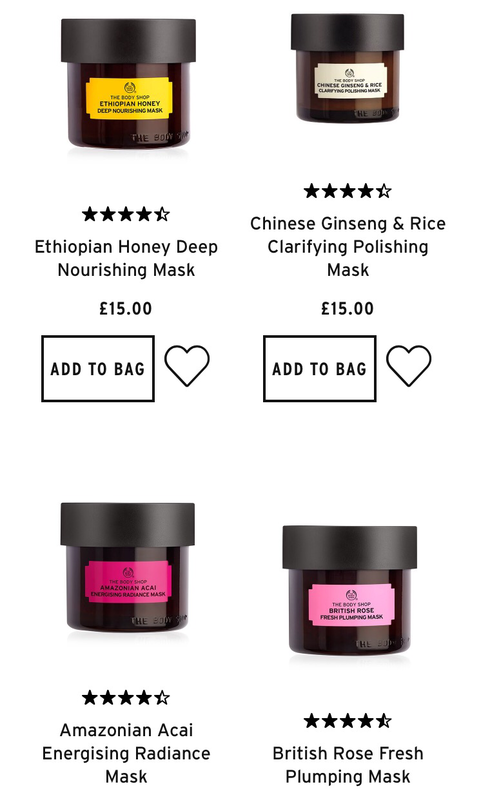 From British Rose to Chinese Ginseng and Rice, they each help your skin in their own way. 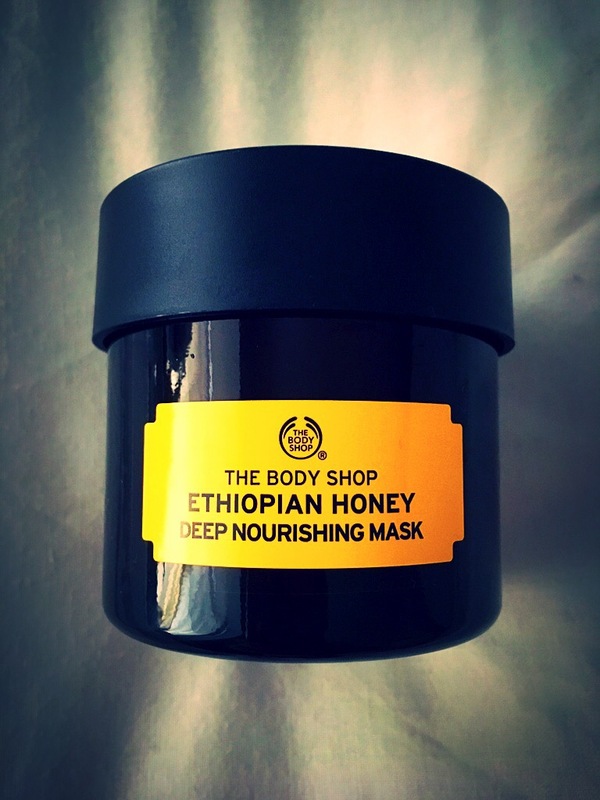 As it’s getting closer to winter, and what with my sensitive skin, I went for the Ethiopian Honey nourishing mask as its true, my skin hates me at this time of year, drying out and eczema flare ups are just not fun! So I’ve tried this a few times. You can actually use it as much as you want, everyday if needs be, but I’m sticking to one a week until it starts to get really cold! It smells gorgeous, I mean really good. It if wasn’t for the label I’d be spreading it on my toast it’s that good! It also goes on super easy too and you really don’t need that much, so it’s great value for money. I leave mine on for 10 minutes before using a muslin cloth and warm water to rinse it off. Then I moisturise and go to bed, or like now, pop on a little make up seeing as it’s only midday and I’ve got stuff to do! I really love this mask and the packaging is beautiful. It’d make a great stocking filler for sure as would other products from the range (hint hint). I’d seriously go check them out and find a treatment that’s right for your skin, especially as party season is sneaking up!